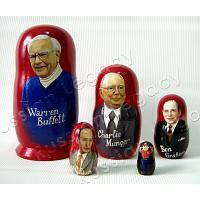 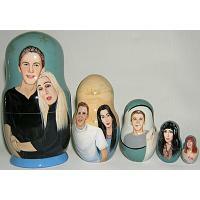 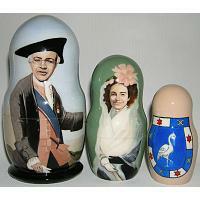 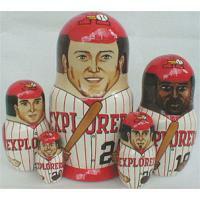 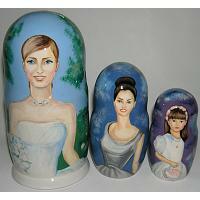 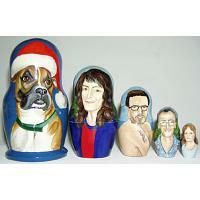 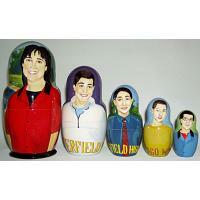 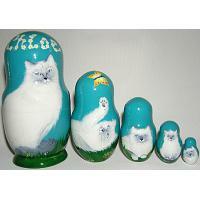 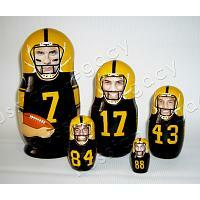 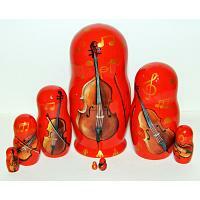 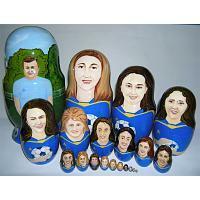 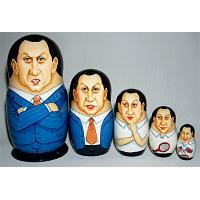 Custom made nesting dolls are perfect for corporate gifts and party favors alike. 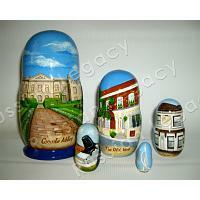 A personalized matryoshka is the most original way to accessorize weddings, anniversaries, fundraisers, charity and school events. 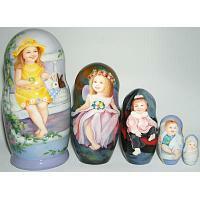 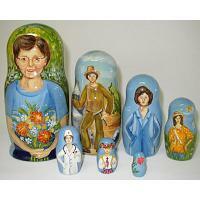 Russian wooden doll sets, eggs, bottle cases, and chime dolls can all be used as individual presents for family, friends, and loved ones to celebrate birthdays, graduations, baby showers, public holidays, and any other imaginable occasion. 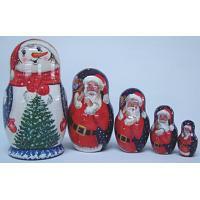 Browse our past works for inspiration and ideas on unique gifts.